"Very good app for self"
SecureVision is a team of recruitment experts that specialize in building Sales, Customer Success, and Marketing teams for the world's most disruptive and innovative Hyper-growth, VC-backed, SaaS startups along with established enterprise customers. 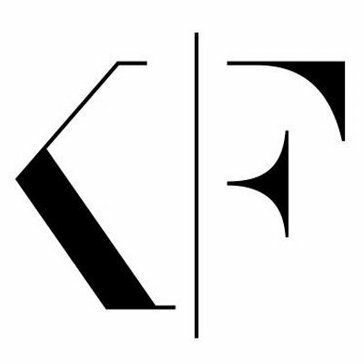 * We monitor all Korn Ferry reviews to prevent fraudulent reviews and keep review quality high. We do not post reviews by company employees or direct competitors. Validated reviews require the user to submit a screenshot of the product containing their user ID, in order to verify a user is an actual user of the product. Hi there! Are you looking to implement a solution like Korn Ferry?